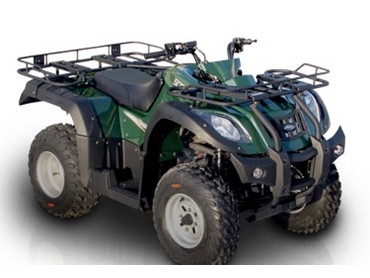 Crossfire Scout 250cc AG/Hunting ATV quads have a modern design yet they are also tough and durable, which allows them to operate in the most challenging of conditions. The ATV quads are constructed in a Yamaha owned factory, meaning that the tooling that goes into their construction is on par with the biggest brands in the world. Popular in the USA, Brazil, and now Australia, these ATV quads are lightweight and easy to manoeuvre, yet they are also tough enough to handle extreme conditions.